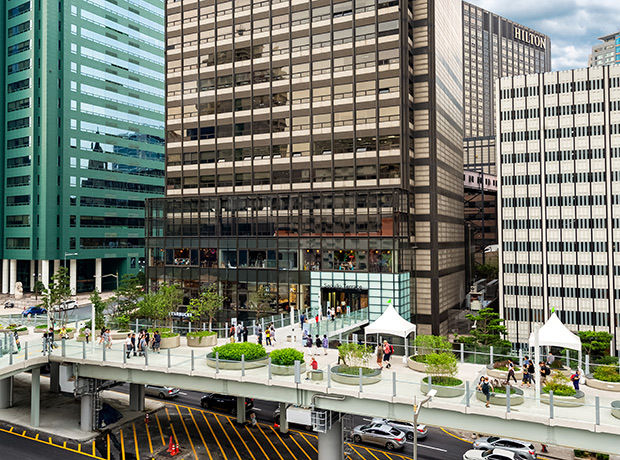 In 2015, the Seoul Metropolitan Government (SMG) determined that the elevated highway over the tracks leading into Seoul Station was unsafe, and slated it for demolition. 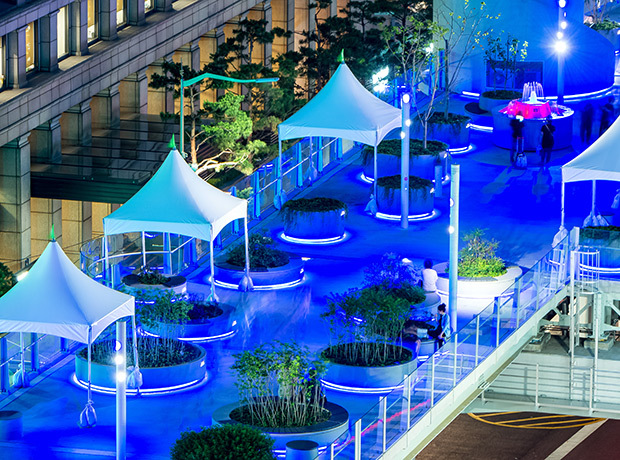 But then city planners got another idea: Turn the one-kilometer-long overpass into a sky park, similar to New York City’s High Line. 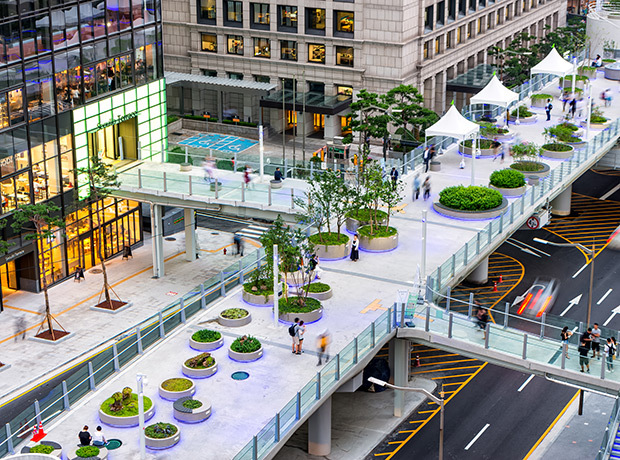 The Dutch architecture firm MVRDV designed a lush green space and pedestrian cultural hub called Seoullo Terrace, featuring 24,000 trees, flowers and shrubs, performance areas and even fenced-in trampolines for children. 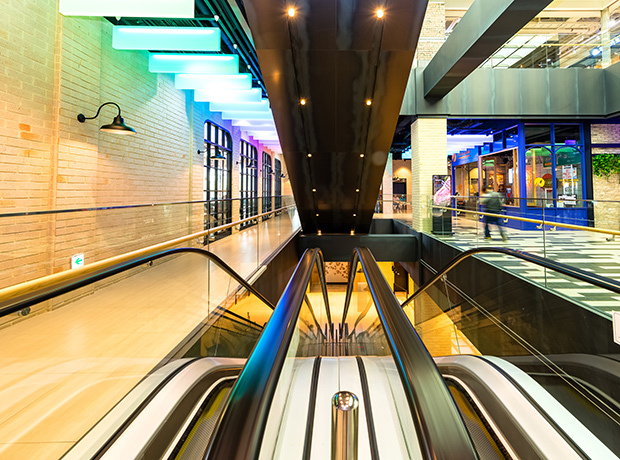 But to make the urban redevelopment a truly desirable destination for residents and tourists, the city wanted to add more retail and food and beverage (F&B) amenities. 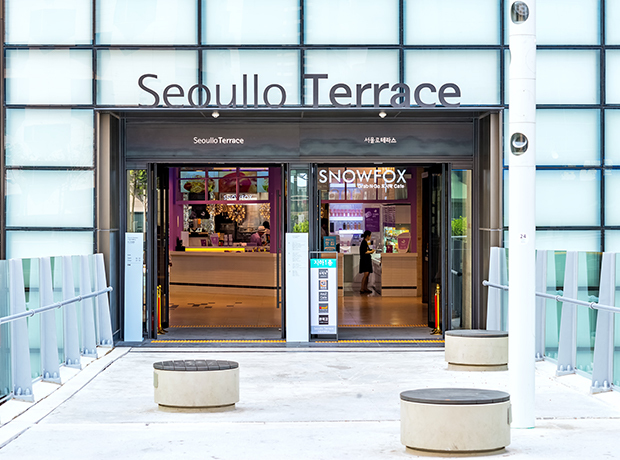 SMG approached the owner of an adjacent building, the Daewoo Foundation, as its second floor could be linked directly to Seoullo Terrace. 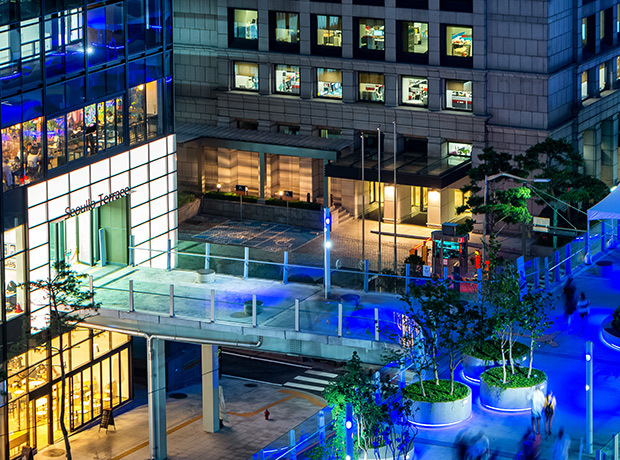 Daewoo Foundation conducted a thorough study of the sky park while it was still under construction, to analyze its potential effect on the surrounding neighborhood. 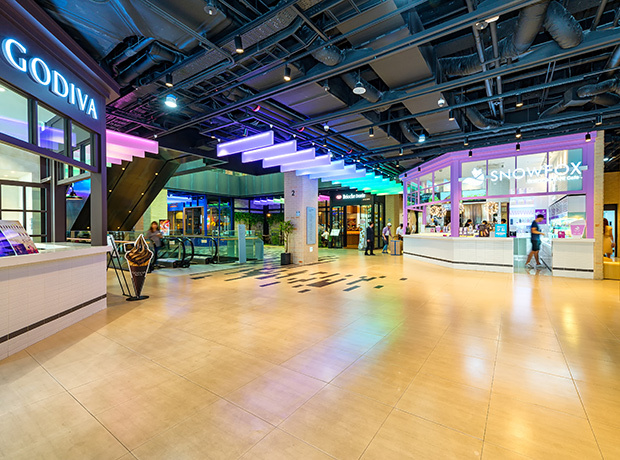 Daewoo Foundation leaders recognized the opportunity to transform the second floor into a dynamic retail destination. But they needed help to structure the refurbishment and identify the right mix of tenants. 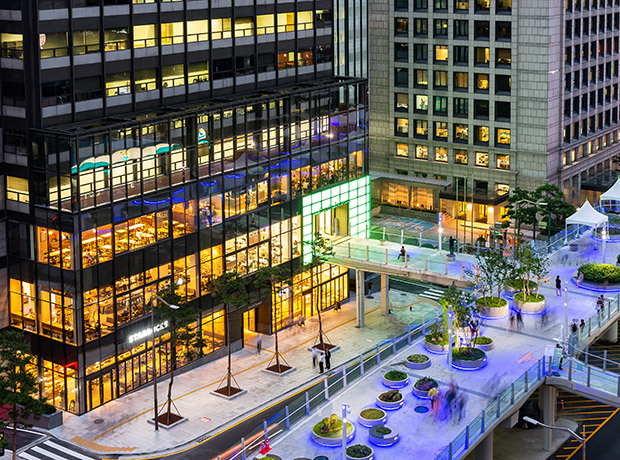 Daewoo Foundation appointed CBRE Korea’s Retail team to manage the project and act as the exclusive leasing agent. 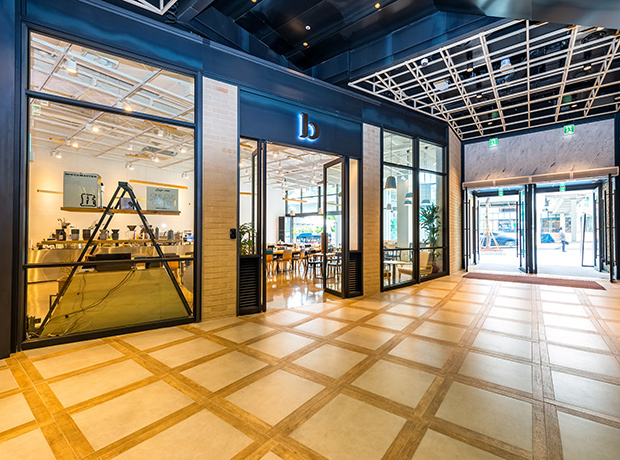 CBRE encouraged the landlord to think beyond the typical bank-and-coffee shop mix in similarly sized commercial office buildings. 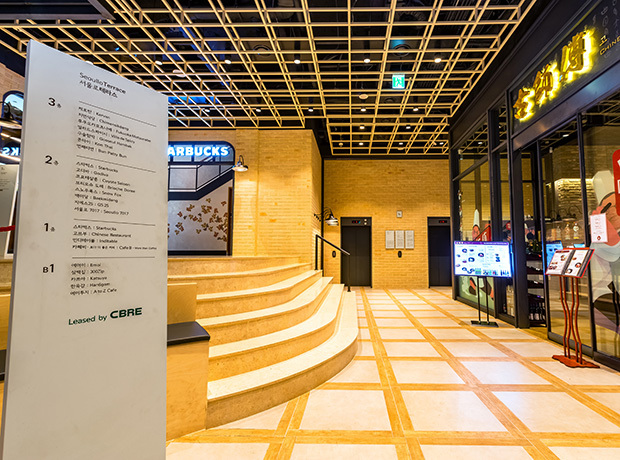 CBRE’s plan included a dedicated entry to the sky park and expansion of the retail space to four floors, from B1F to 3F, incorporating 22 shops – compared to just three previously. 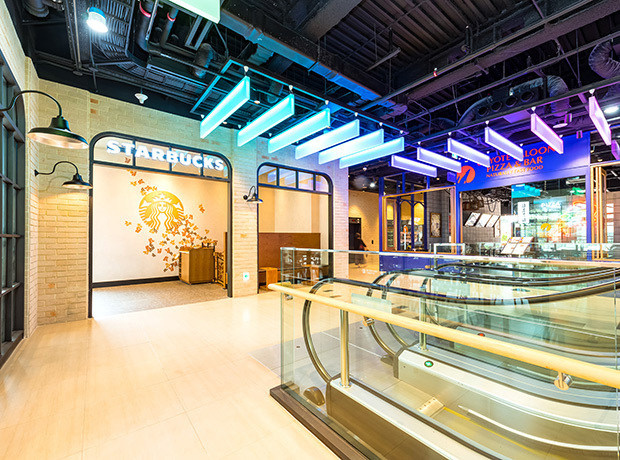 CBRE’s proposal for the new “Seoullo Terrace” included a merchandise plan, overall layout, shopper flow, targeted revenue and tenant mix. The analysis identified a lack of diverse, gourmet F&B options in the area. 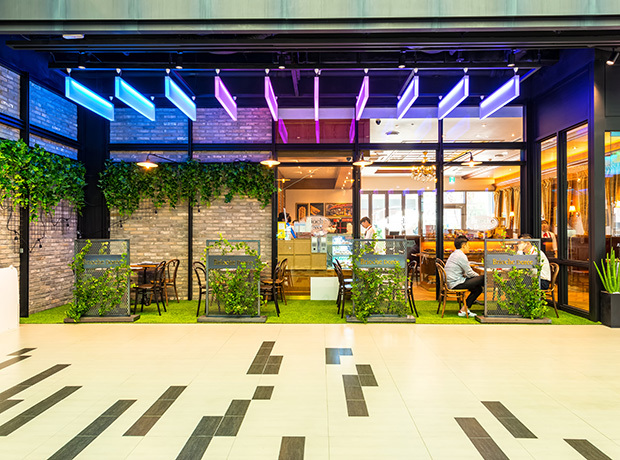 With a focus on create a foodie destination, CBRE reached out to its network of local and international occupiers. 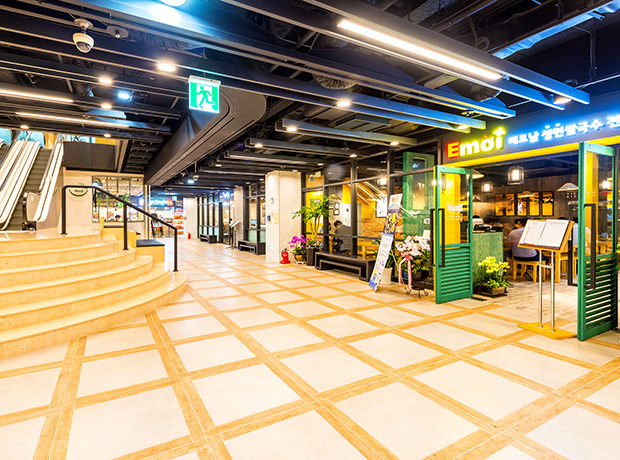 Working in close cooperation with the SMG, Daewoo Foundation remodeled the building interior while the city took charge of the overall design and construction of the connecting passageway. 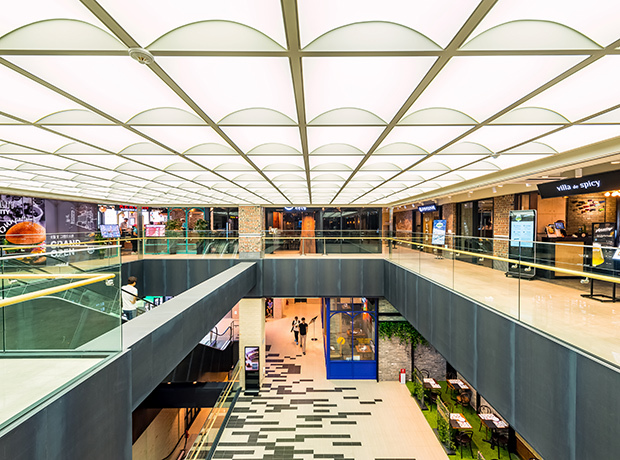 CBRE successfully leased 100 percent of the space on time to a mix of international and local tenants and secured the client a triple-digit percentage increase in rental income. 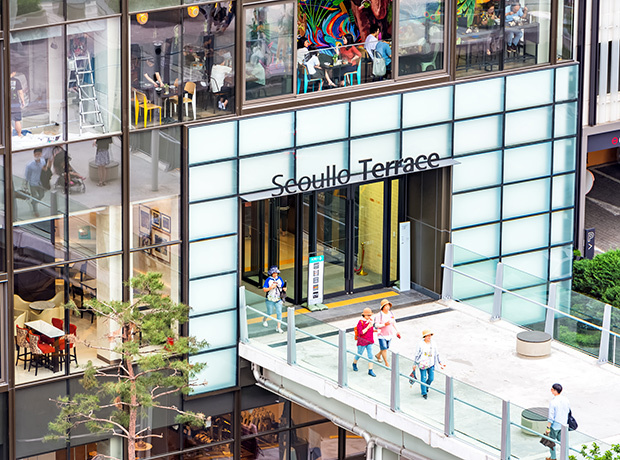 Most importantly, the project helped to transform Seoullo Terrace into a trendy hub and a top destination for office tower tenants, tourists and passersby. 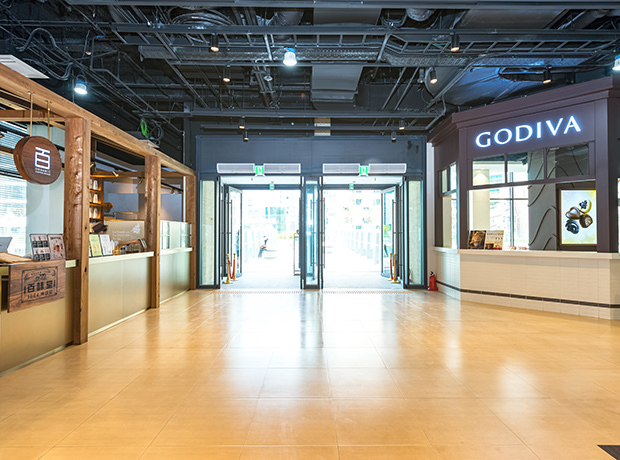 Visitor headcount reached nearly four million in the first 100 days since the opening in May 2017, and is forecast to exceed 10 million by year-end according to the city-run Seoul Institute. Some 80,000 people typically visit the area over the weekend, nearly double the number during the work week.